One month after showing up at CES and snagging quite a few "Best of" awards, the ZTE Nubia Red Magic Mars is now launching worldwide. 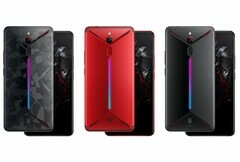 This gaming smartphone is available in two variants — Essential (6/64 GB) and Superior (8/128 GB) — and a third one that features 10 GB of memory and 256 GB of internal storage space is also coming soon. Earlier this week, the ZTE Nubia Red Magic Mars finally became available for purchase worldwide, so now those interested should be able to get it in most markets — as long as there are still some left, of course. After all there are not many competitors for the Pocophone F1, and the Nubia Red Magic Mars also comes with a few special features for gamers. Unlike the Pocophone F1, the Nubia Red Magic Mars is available in the US right away. In addition to the US, this handset is also present in Canada, the UK, and a rather long list of European countries that includes Slovakia, Estonia, France, Finland, Greece, Germany, Denmark, Italy, Sweden, and so on. 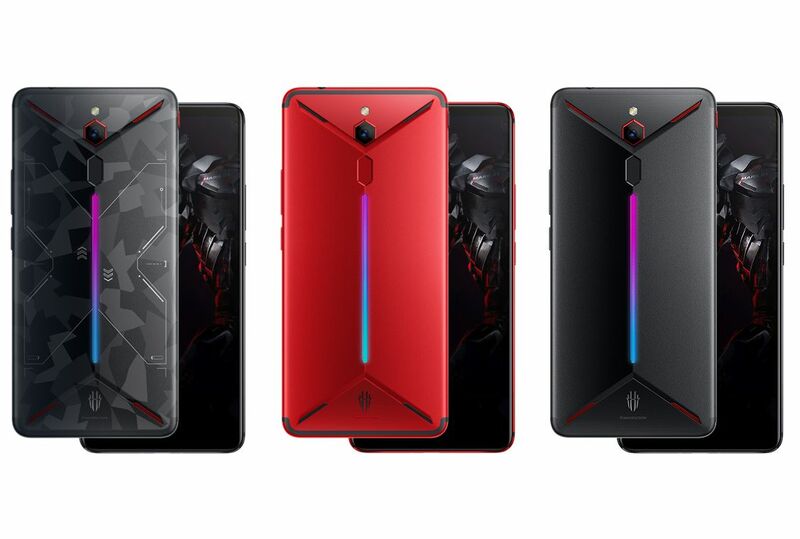 If the two memory/storage combinations are not enough for you, then you might want to wait for the Conqueror Nubia Red Magic Mars, which will sport 10 GB RAM, 256 GB internal storage, as well as a camo design. Considering the prices above, it will probably go for US$499 or maybe US$50 more. Those who missed this handset so far should know that its list of essential specs and features also includes a high-end Qualcomm Snapdragon 845 processor, a 6-inch full HD+ IPS display, Cinematic Sound with DTS 7.1 surround and 3D stereo speakers, a single 16 MP camera on the back, and a 3,800 mAh battery with NeoPower 3.0 Quick Charge. The operating system is a near-stock Android 9.0 Pie with just a few touches (for example, a settings area for the LED RGB strip that runs across the back panel, the Red Magic Game Space dashboard, and more). Is this enough of a gaming handset for you? Feel free to tell us what you think about the ZTE Nubia Red Magic Mars in the comments section.